Walter Gross returns w ith a new beat tape that pull on all his influences to create an unique, left of centre, experimental album. 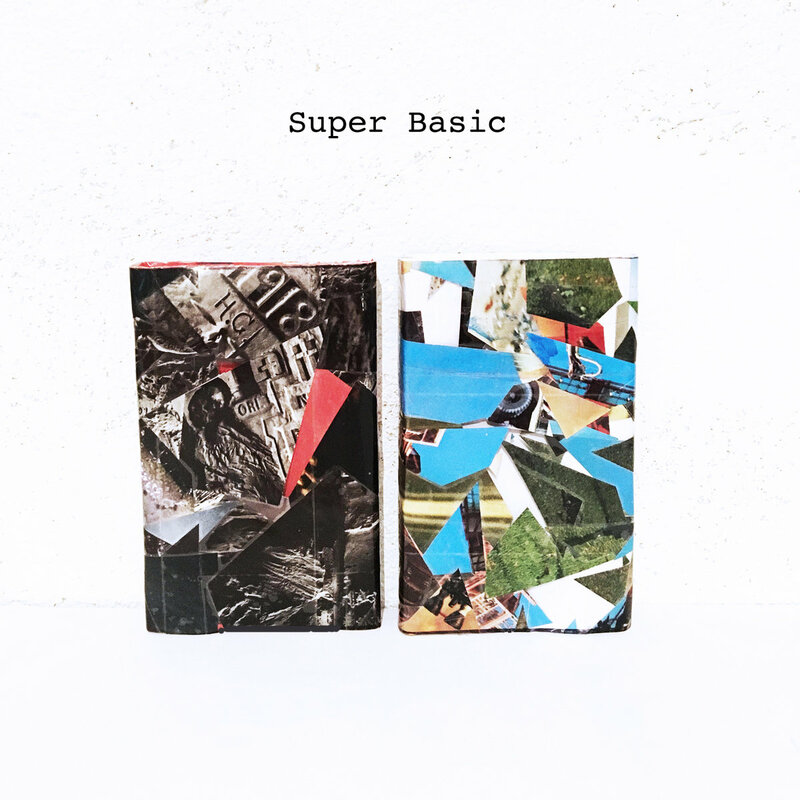 “Super Basic” ranges from hard hitting, distorted beats to off kilter electronica and ambient noise. At times I’m reminded of fellow beat creator Al Lover, with the woozey wash of sounds on offer. It definitely makes for interesting listening. The limited edition cassette and digital are released on May 23rd and we suggest you seek it out!